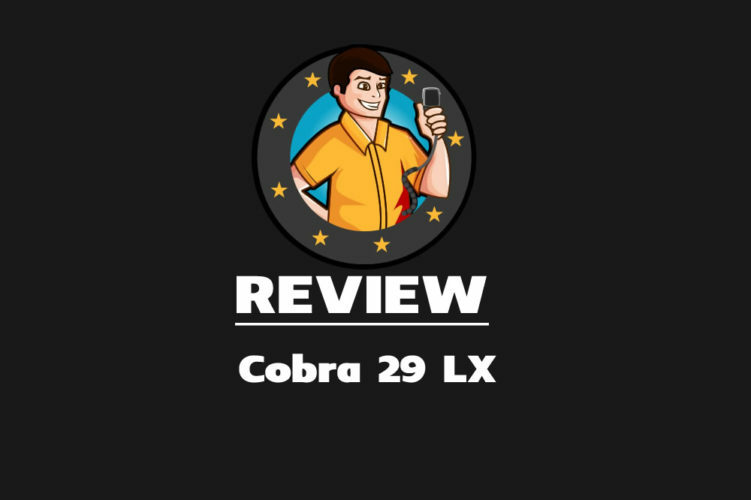 Welcome to the CB Radio Guide. Getting into radio can be somewhat daunting but with a little guidance you can be on air in no time. 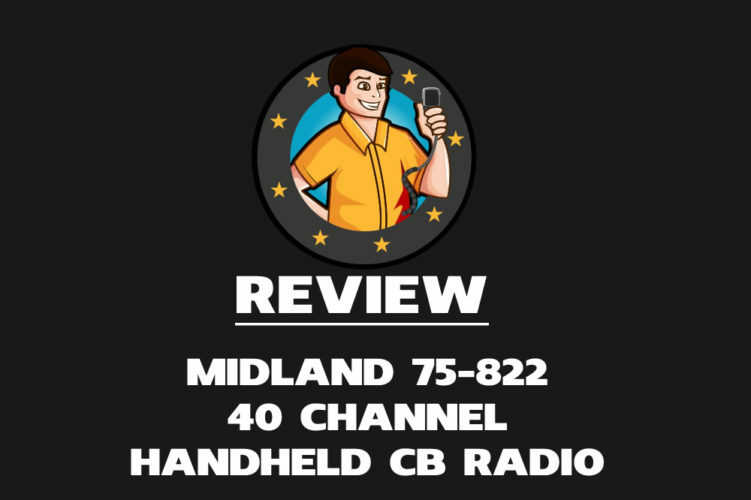 CB is a fantastic hobby and over the years I have made many new friends that I would probably have never met if it wasn’t for meeting them “on air”. 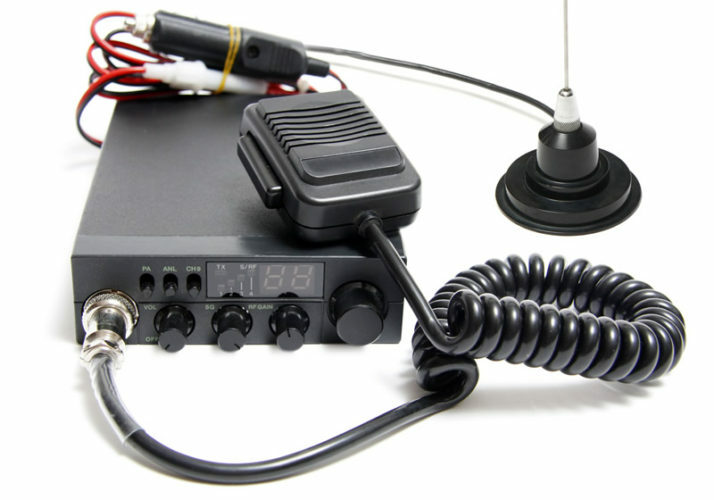 Unlike ham radio you don’t need a license to operate a CB radio which means you can go straight out and purchase a rig and antenna and be operating the same day. If you are keen to go out and get a radio then I suggest you give our best CB Radio review a read as it highlights some of my favourite radios on the market today.